Kenwyn Martial Arts Centre has been offering instruction and training in Karate since 2001. 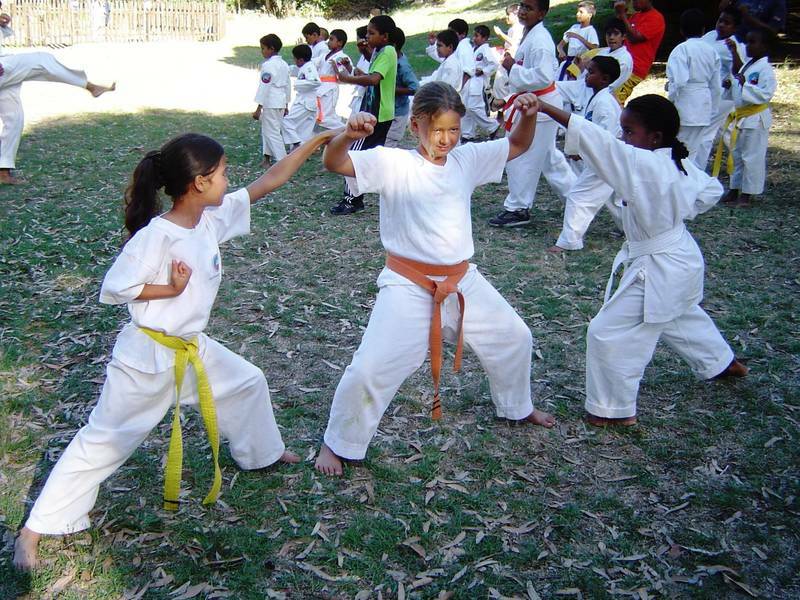 Located in Cape Town, Western Cape, KMAC has produced champions in life as well as in the martial arts. 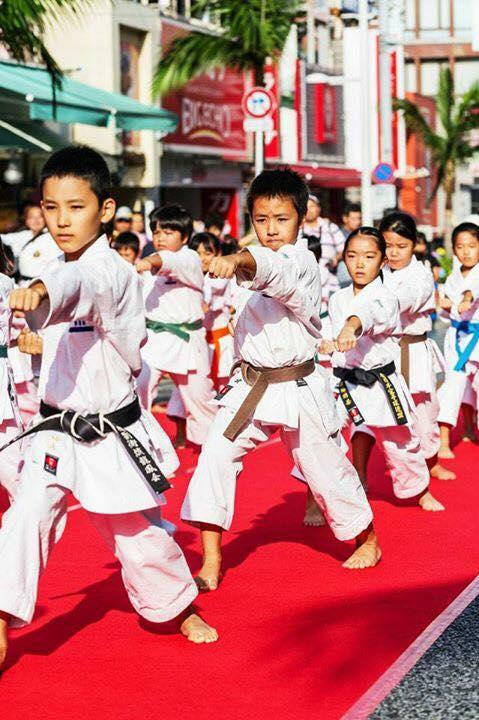 KMAC offers a number of programs for physical fitness,self defense,Karate and Ryukyu Kobudo Shimbukan(Okinawan weaponry). 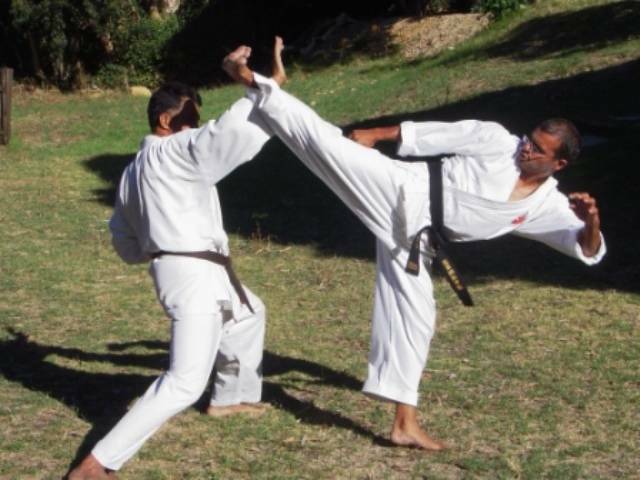 Our chief instructor has over 30 years of martial arts experience with a (5th Dan) Okinawan Goju Ryu and a(1st Dan) in Ryukyu Kobudo(Okinawan traditional weapons) Shimbukan.He has represented South Africa at World Goju Ryu karate championships in Portugal 2010 in the masters kata division. KMAC is affiliated to the Karatedo Kenkyukai in Okinawa,Japan and the Ryukyu Kobudo shimbukan association also based in Okinawa. 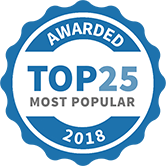 KMAC has two assistant instructors Carmen Sebastian(2nd Dan) and Chris Williams(2nd Dan) who have years of teaching children and adults alike. We teach children as young as 3-6 years old which is called the little dragon program(preschool). 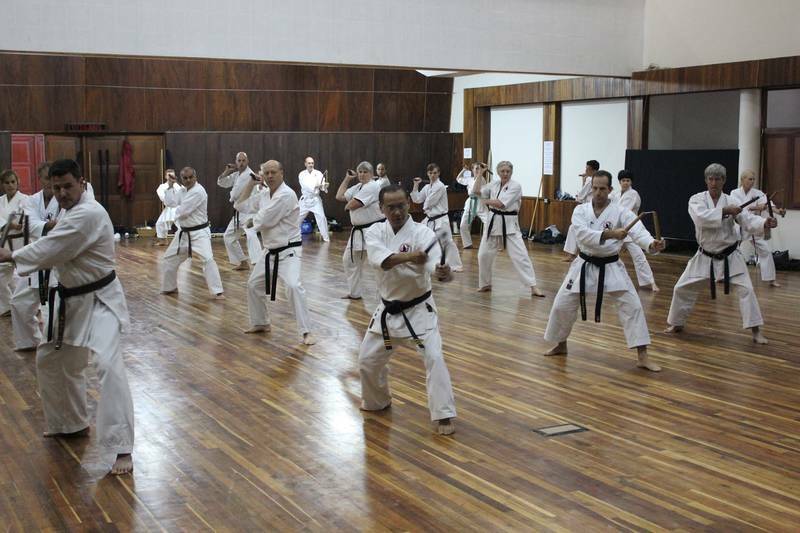 The KMAC is dedicated to the preservation of authentic traditional Okinawan and Japanese Martial Arts Worldwide. 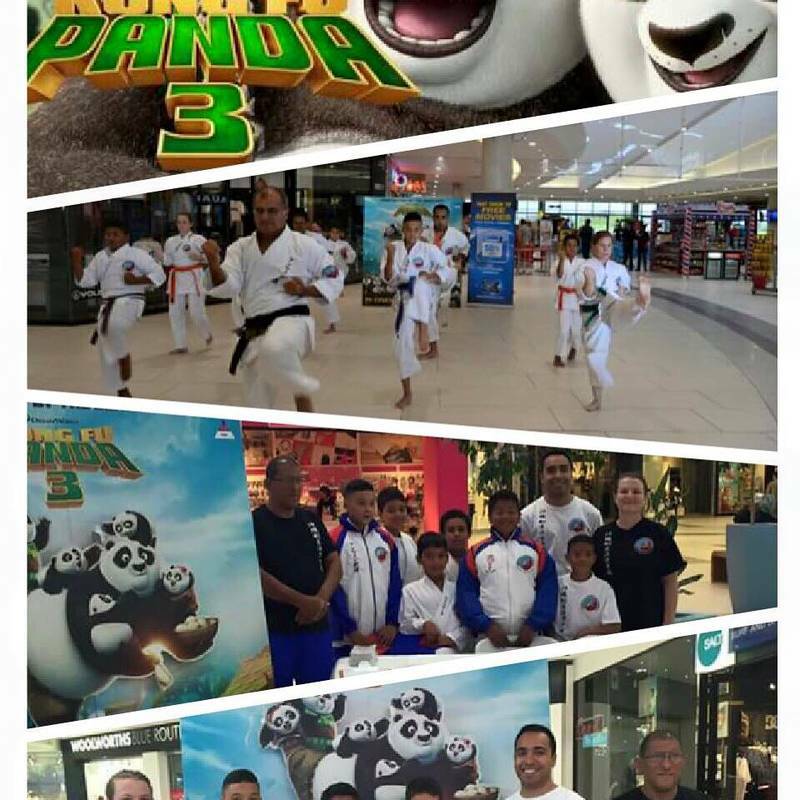 Top Ten Reasons Why Parents Bring Their Kid’s To Kenwyn Martial Arts. Top Ten Reasons Adults Choose Kenwyn Martial Arts. Family Karate classes also offered. 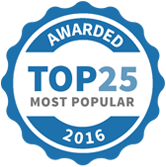 Kenwyn Martial Arts Centre has been selected as one of our Most Popular Kids Activities!